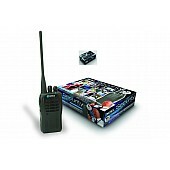 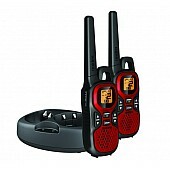 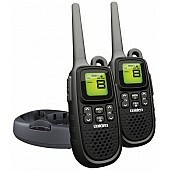 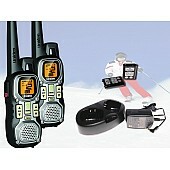 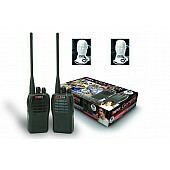 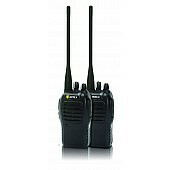 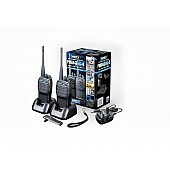 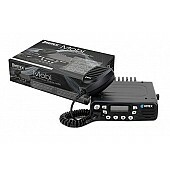 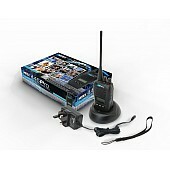 If you are an individual, small business or club, one licence at £75 gives 5 years service for all the radios you own. 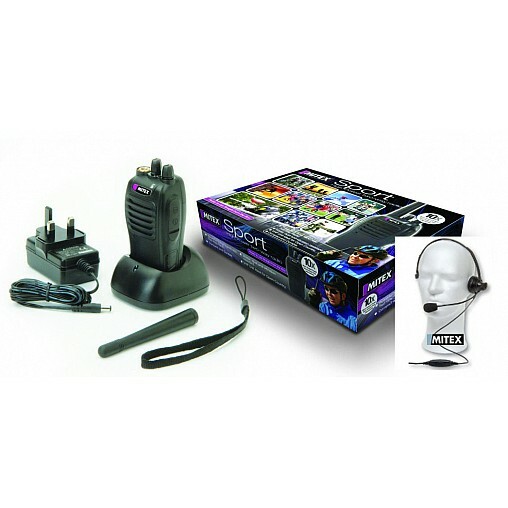 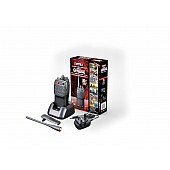 Want to send us your review of this product? Use our review submission page to send us yours.